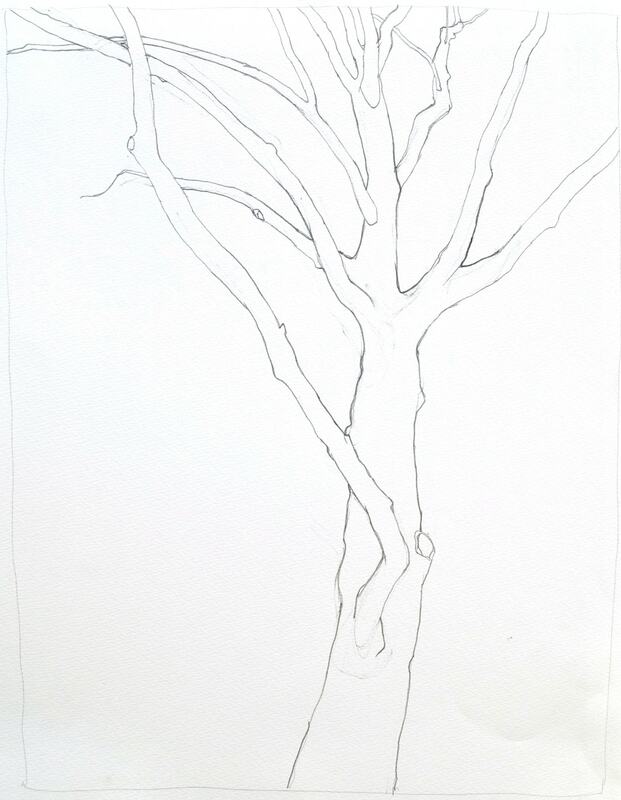 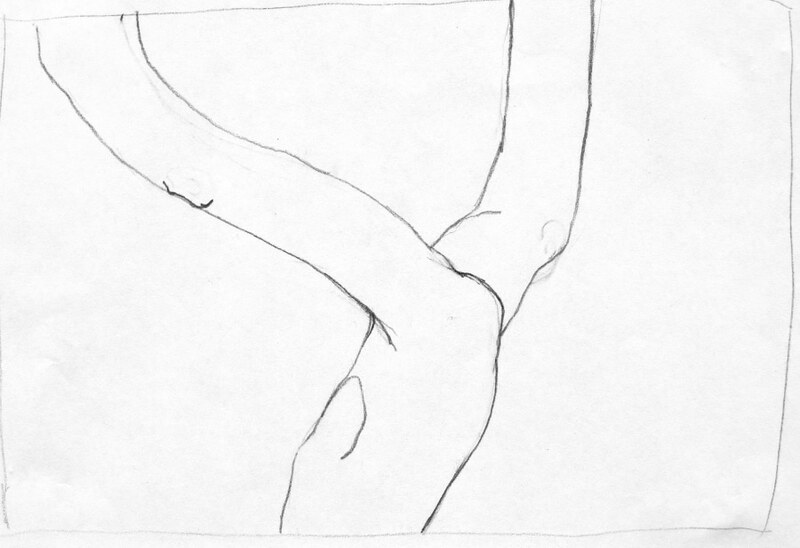 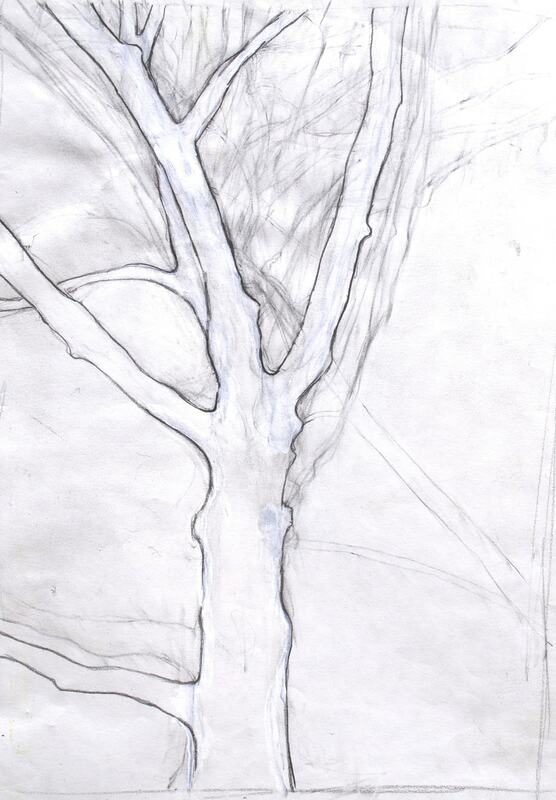 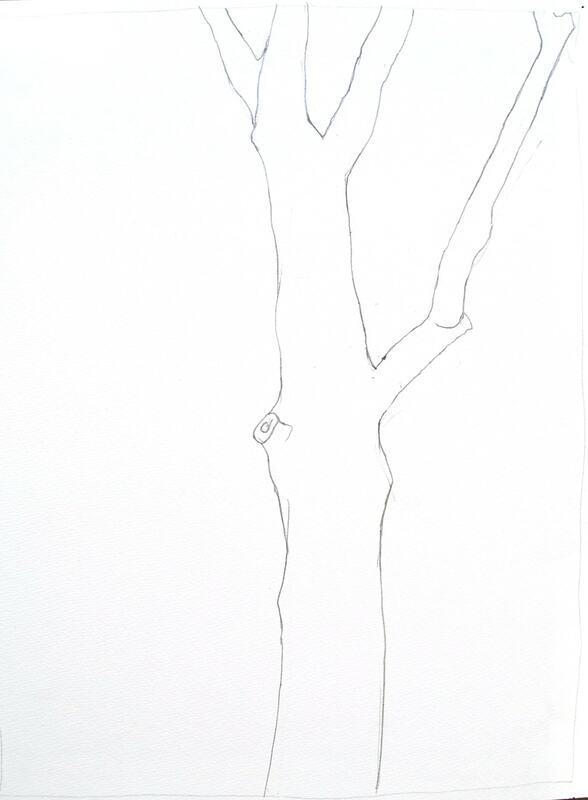 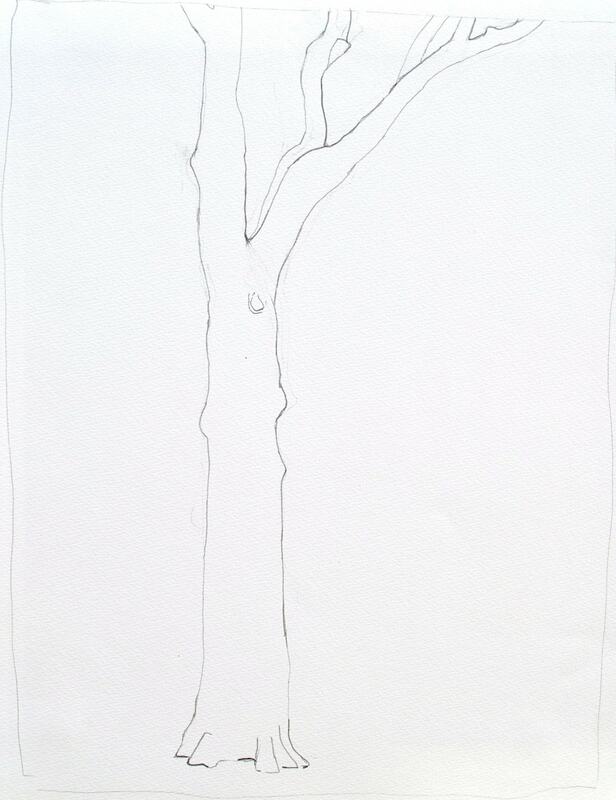 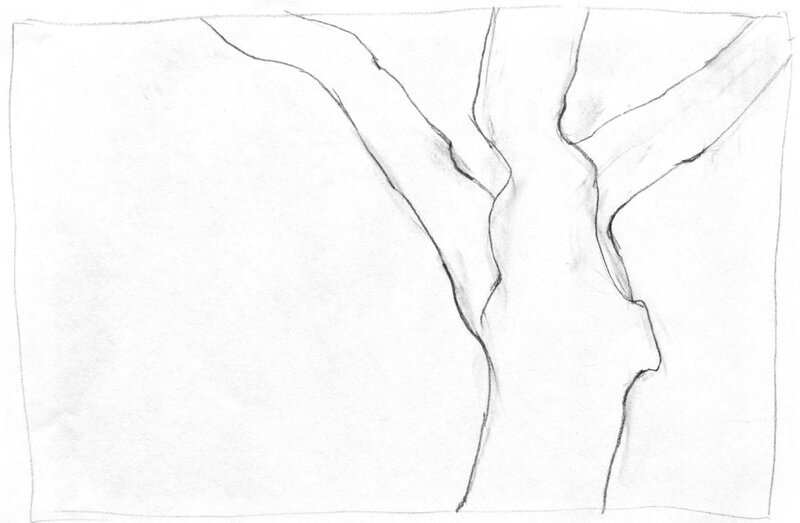 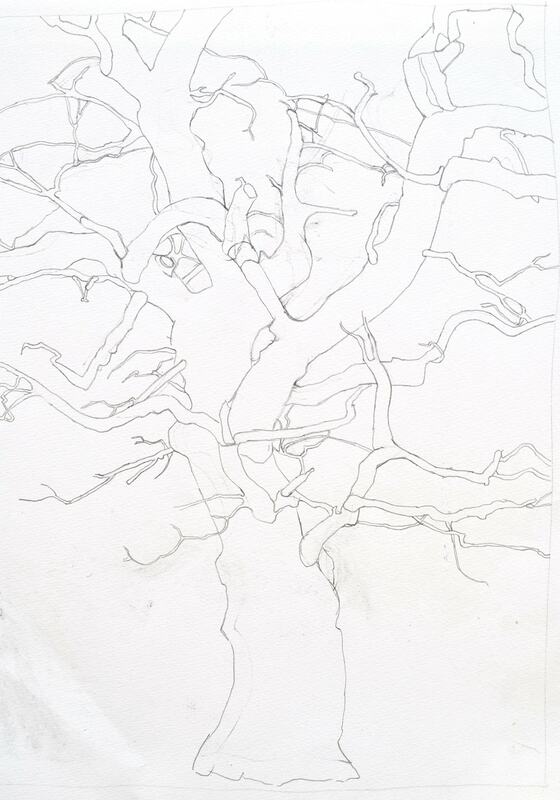 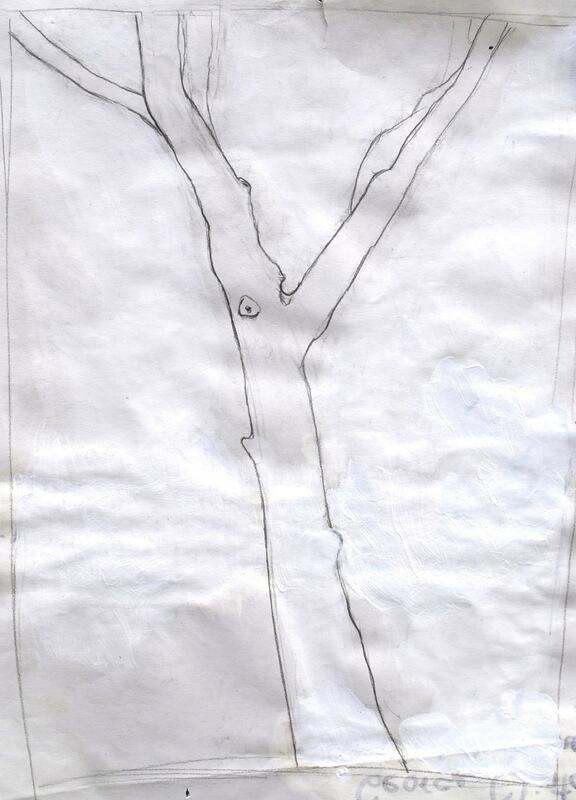 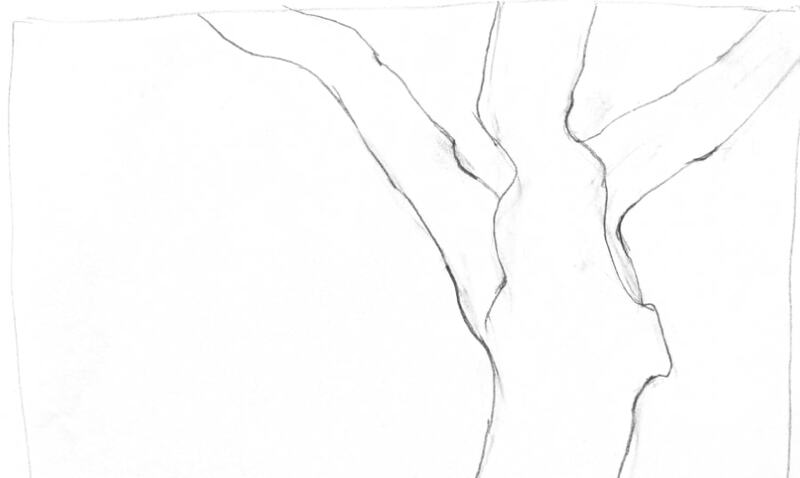 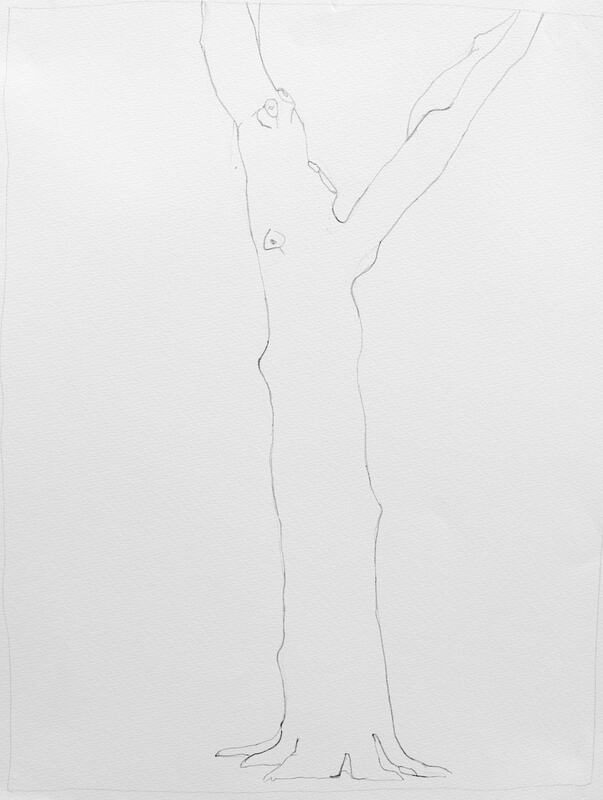 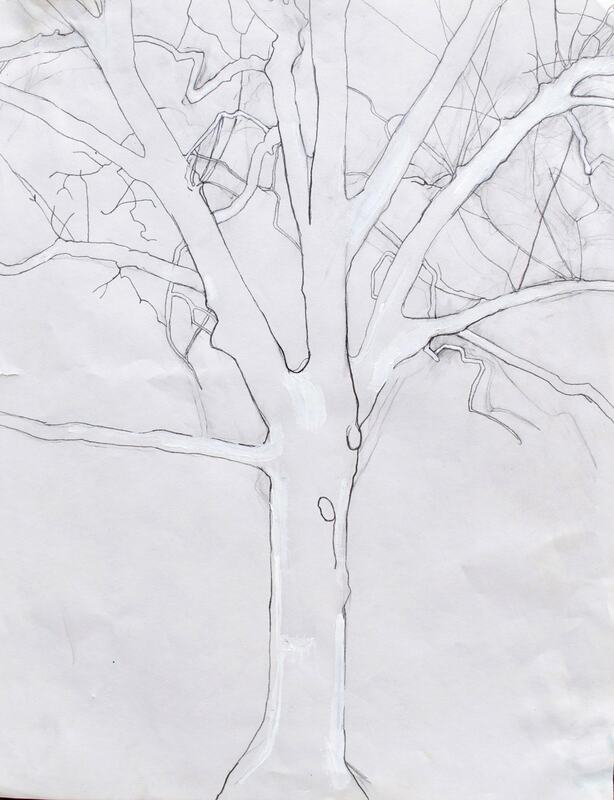 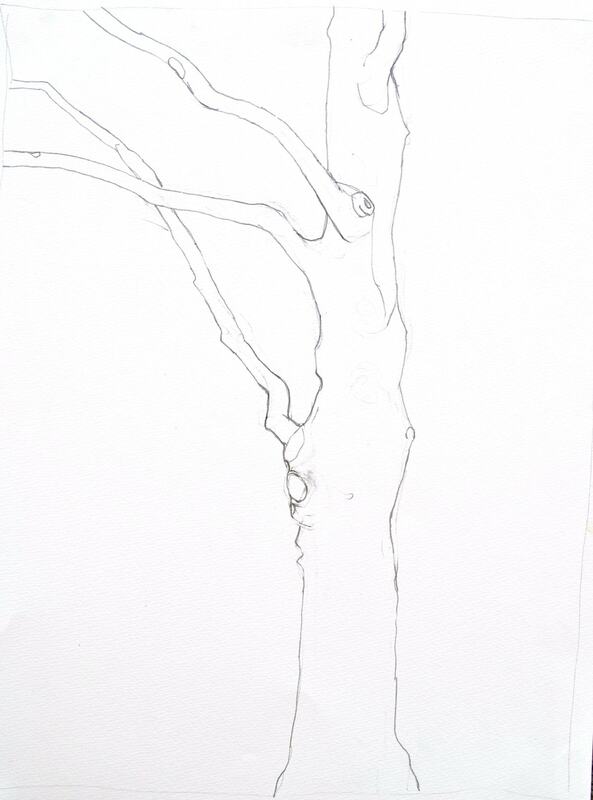 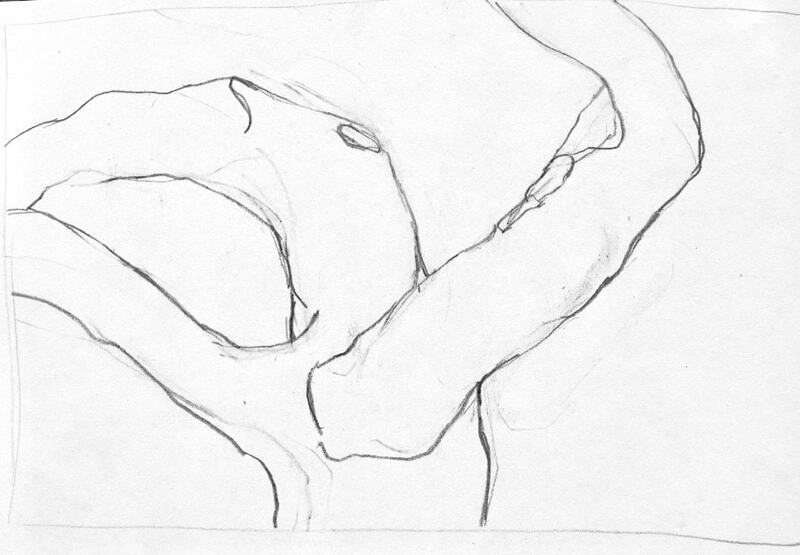 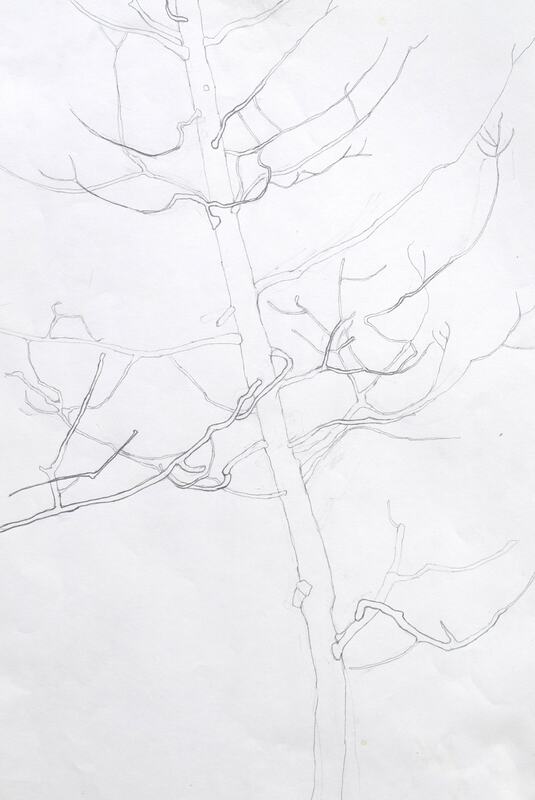 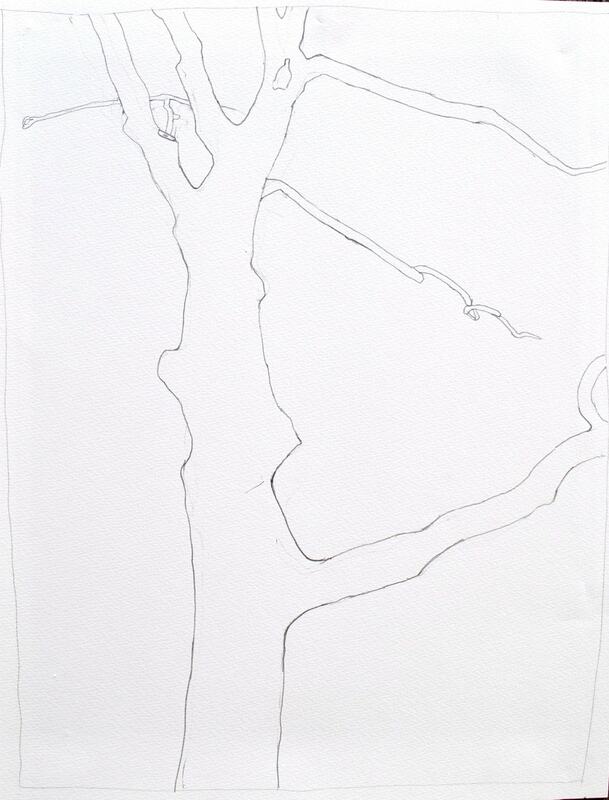 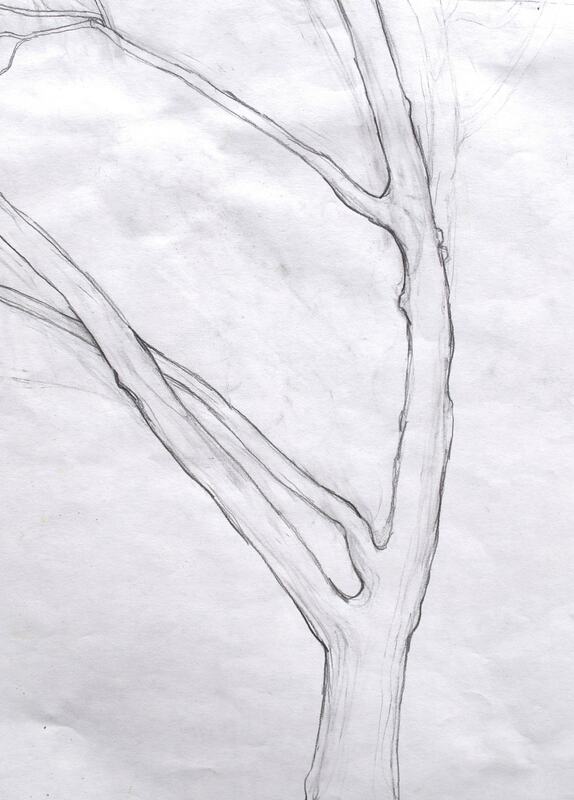 Trees is a continuing series of drawings focusing on the gesture of trees. 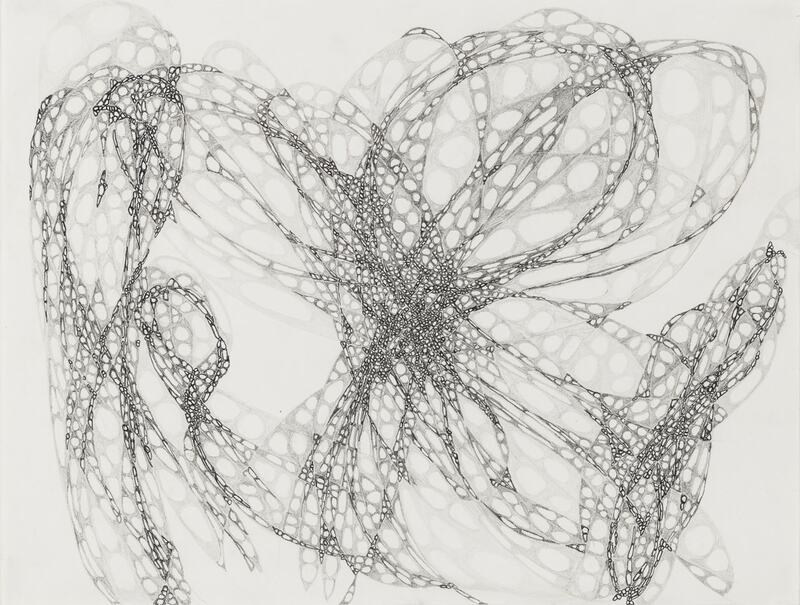 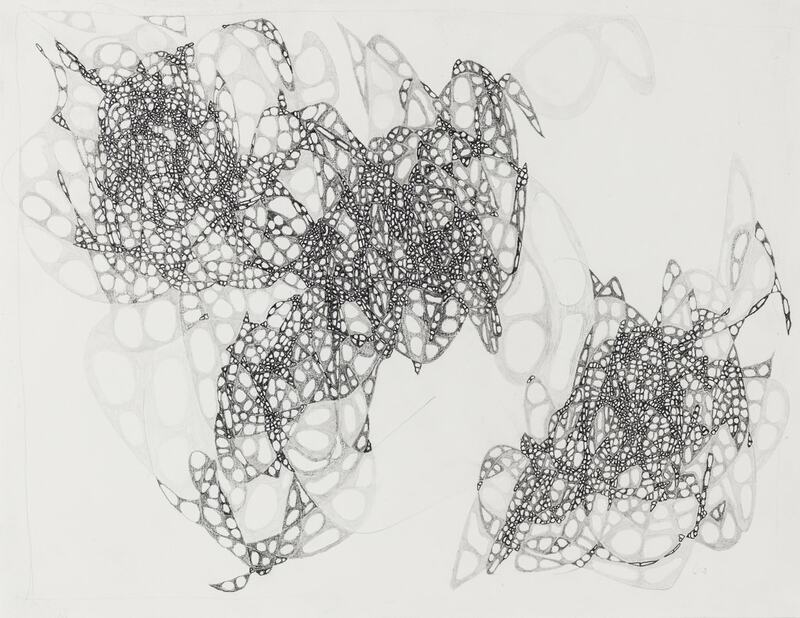 Webs are my visual attempt to find order in chaos. 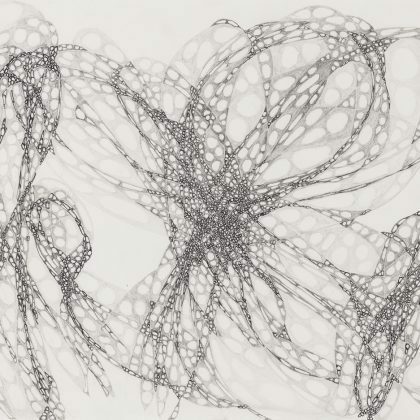 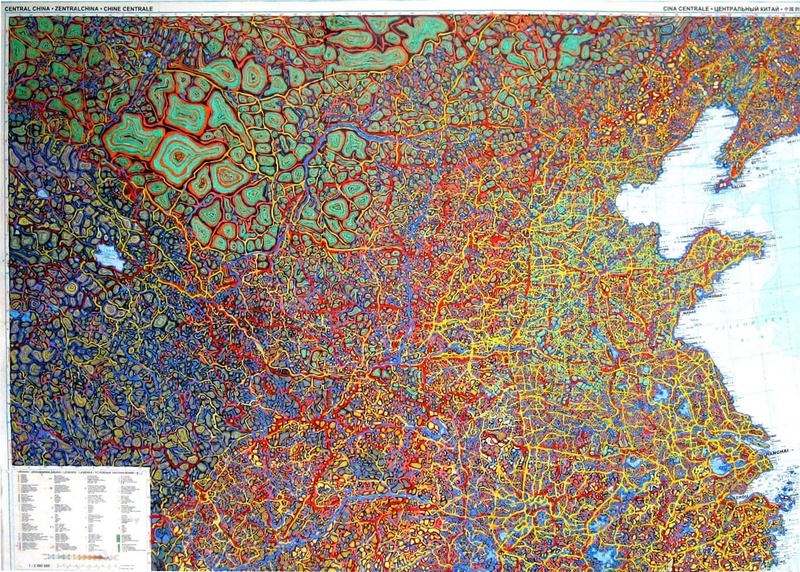 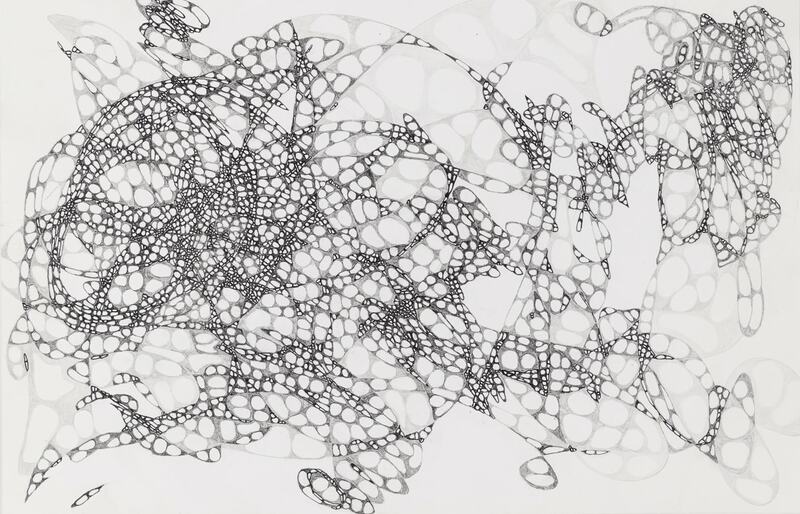 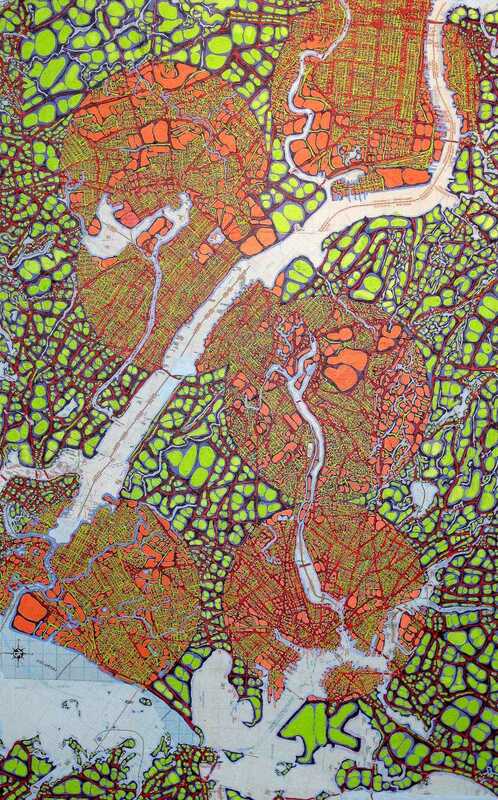 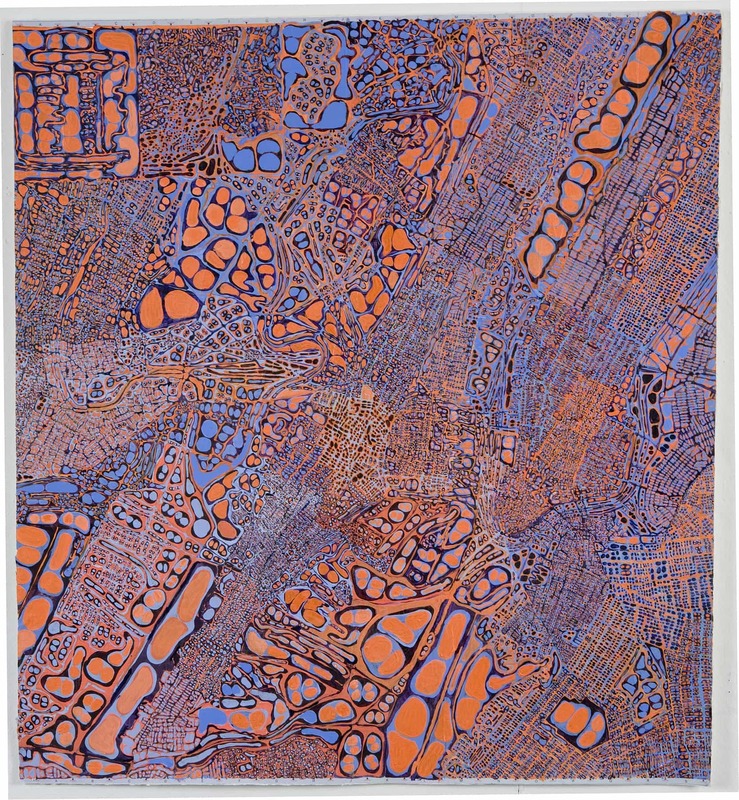 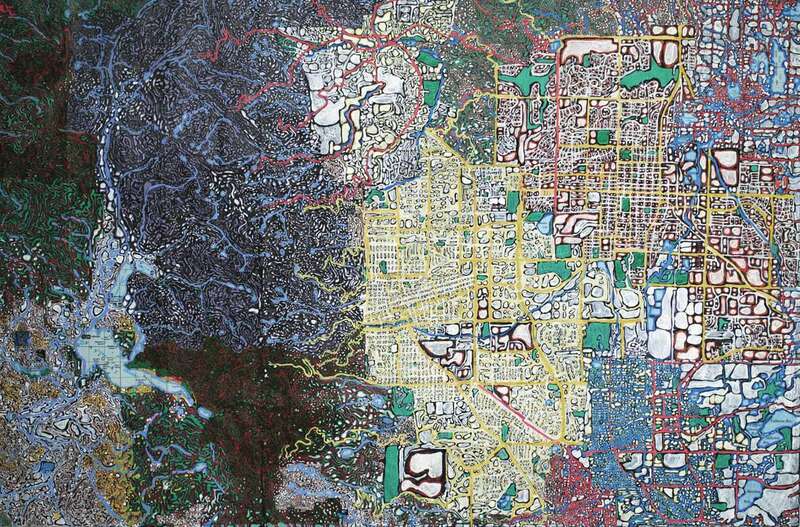 A random scribbling or doodle-like line provides the structure within which I layer a cellular pattern. 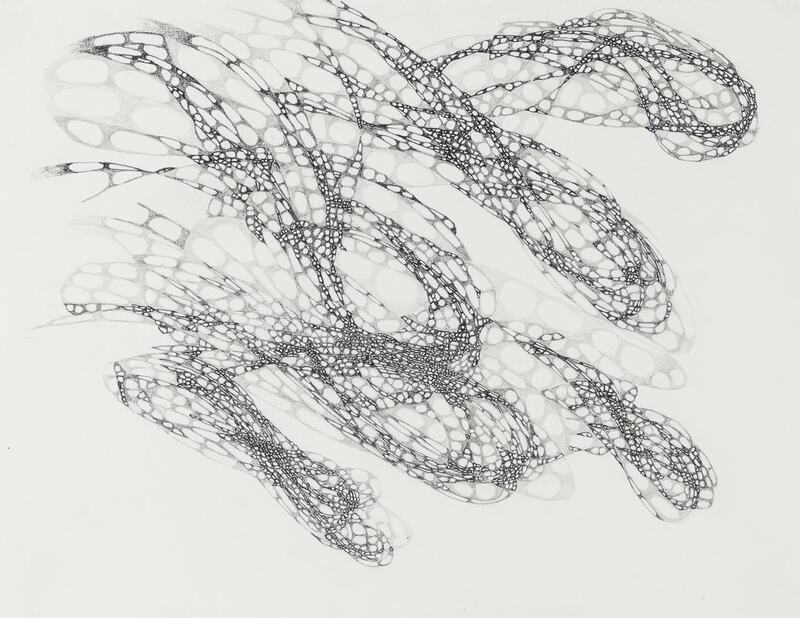 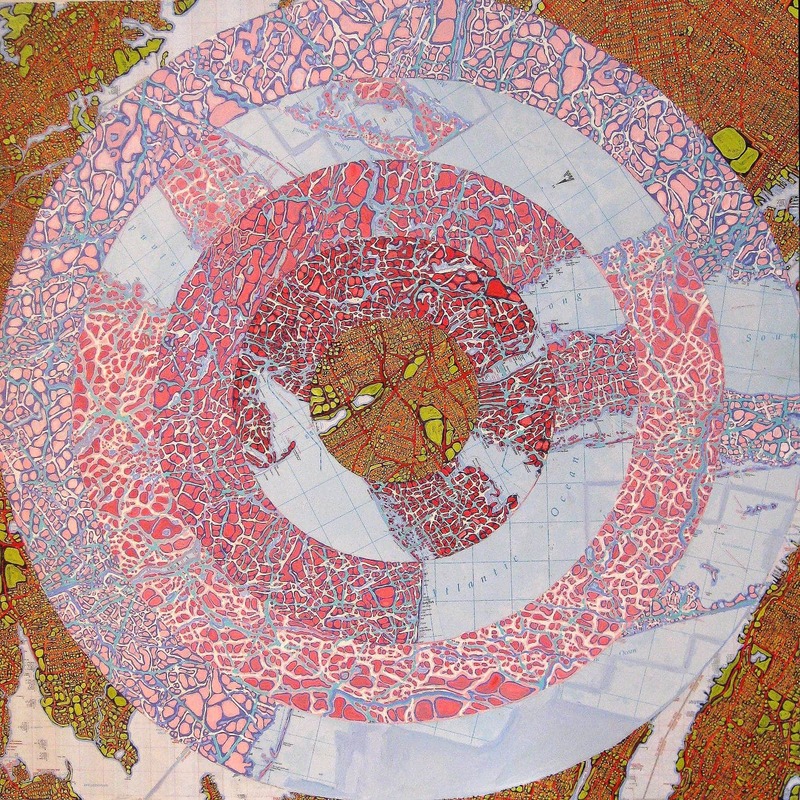 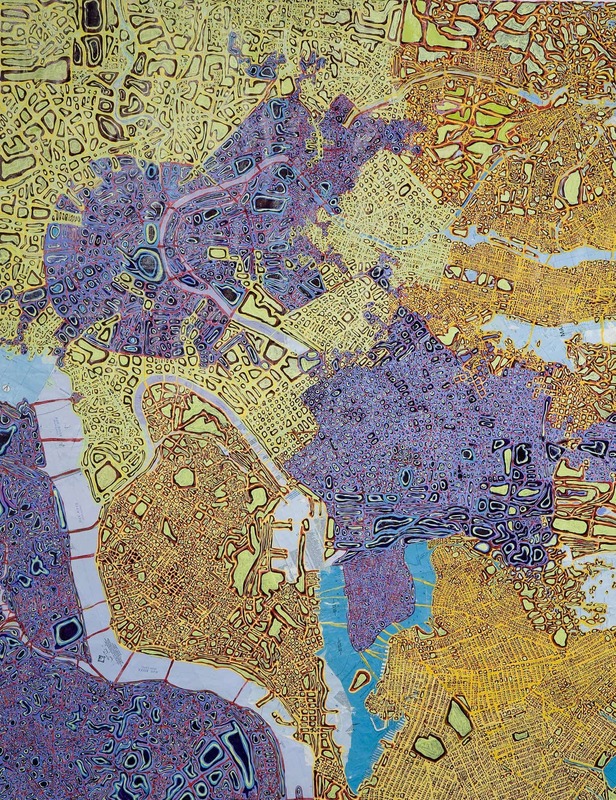 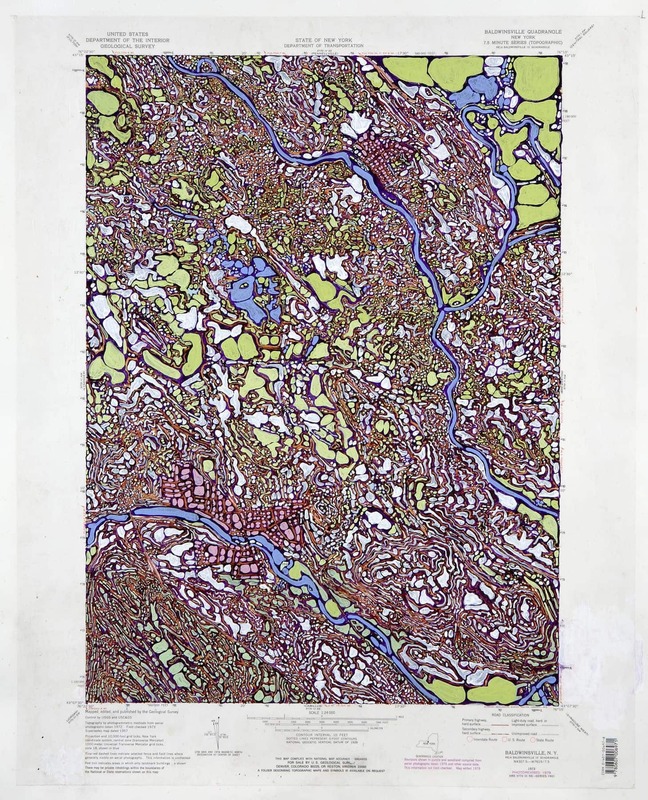 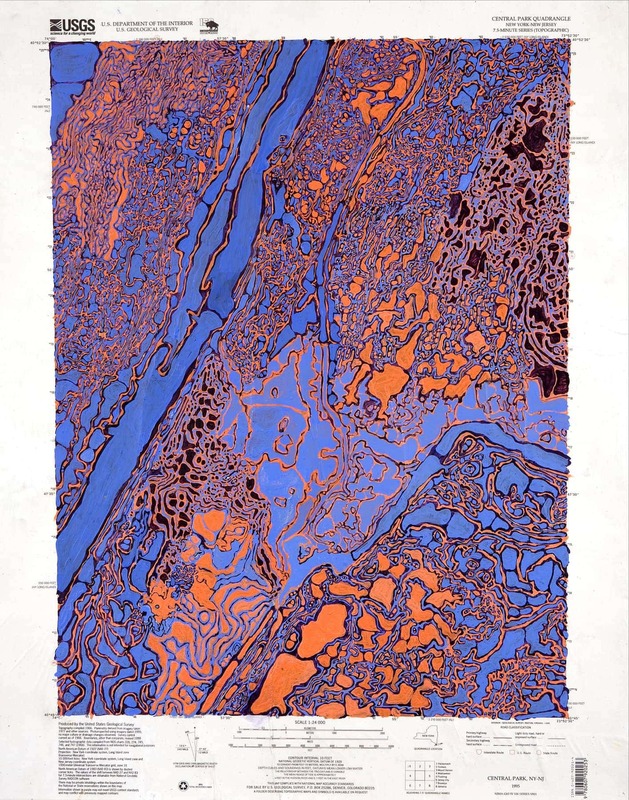 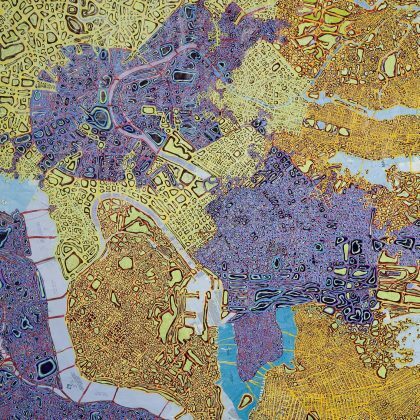 Results often reveal images that are reminiscent of microscopic creatures, organic and in motion.